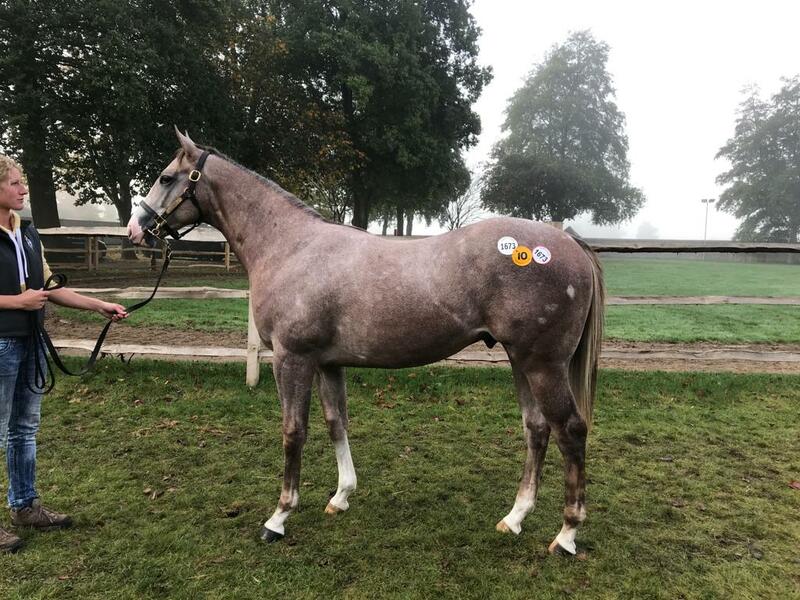 We bought this colt on the last day of Book 3, he is by a stallion who has no end of success with multiple winners at the highest level such as Billesdon Brook (1000 Guineas winner), Trip to Paris and many others, he also happens to have the favourite for the Melbourne Cup this year. 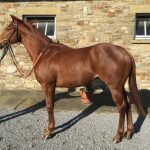 We are delighted to be able to offer you this eye catching colt, who will be eligible for a £20,000 bonus for British bred horses, if they are to win their maidens. 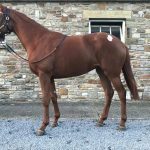 He certainly looks a bargain and I would be hopeful he could be a real runner, he certainly moves as if he can run fast.